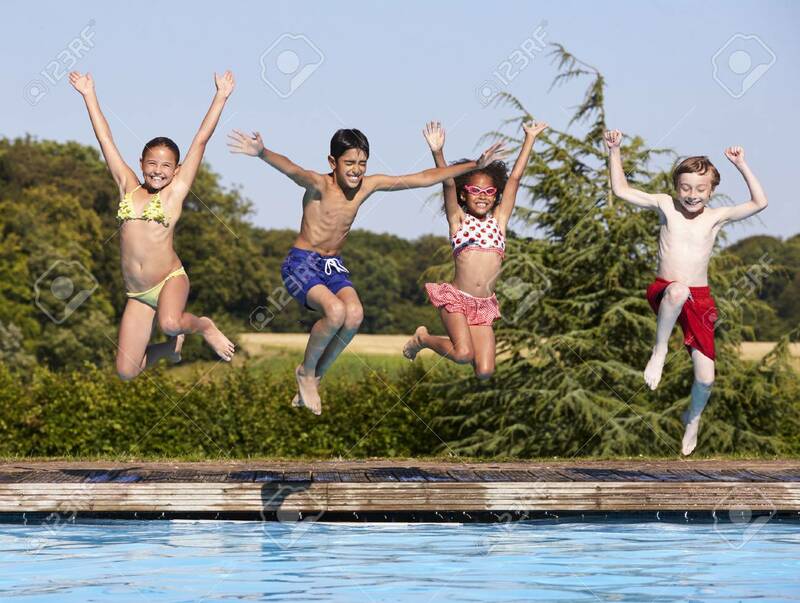 We have been overwhelmed again this year with your enthusiastic response to swim registration! We are so grateful for our returning swimmers and excited to meet so many new little fish. We had over 200 families register this year in the first 5 minutes so it's taken us this week to work down the list and try to give everyone the classes they requested (or something close to it). Unfortunately, at this time the first four sessions are full. There are still some spots in the July 22- Aug. 1 session and the Aug. 5-15 session, but are not accepting new requests until we have finalized all the initial registrants. 1. Click on "schedule" at the top of this page. Scroll ALL the way to the bottom to read a description of levels and determine which level you should register your child(ren) for. Then look through the sessions and pick out the dates and times you would like. We highly recommend picking at least 2 - 3 options that would work for you and putting those down on the online registration form so that if we can't get you into your first choice, we can work you into your 2nd or 3rd choice! Or, better yet, just give us a window of time (i.e. please schedule me between 9 and noon this session)! 2. When registration opens, click on this link to take you to the registration form and fill it out. It will ask for your name, phone number and email, your child(ren)'s name(s), age(s) and level(s) and which session(s) and time(s) you want. There is a limit of two sessions per each child for the initial registration on April 18th. Here is the link to register. It will go live at 7 a.m. on the 18th! 3. When you click submit at the end, you will get a confirmation message letting you know that we've received your form. All of the forms will be time stamped, and we will respond to requests in the order that they are received. Please keep in mind that in past summers, we have received more than 200 forms in the first 3 minutes of registration so even if you register right at 7:00, it may take up to 48 hours to get back to you. 4. After you register you will receive an email confirming your session(s) and class time(s), however your spot is NOT held until we receive payment. All money is due by May 15th regardless of which session you register for and you will receive a confirmation email that your payment has been received. If you do NOT receive an email confirming that we have received payment, please contact us to make sure that we have received payment or your spot will be given to someone else. Your tuition is NOT refundable except in the case of extreme illness of the student. We are a seasonal business and teach lessons mid-May through the beginning of September. Our 2019 schedule will be posteed by April 1st 2019 so check back then to see what will be available. At that time, we will also post detailed instructions for registration. Registration will open on Thursday, April 18th at 7 a.m. We do not have a waitling list nor do we reserve spots prior to that time. At that time, the link to register will be posted and go live. Registration forms are filled out online. We look forward to swimming with you!!! If you would like to register for any of these classes, please email Cathy at cathyslilfish@gmail.com Please include your phone number and the first name and age of the student(s) you wish to register! Thanks! Due to thunderstorms all swim classes from 5:30 - 7:00 pm are cancelled. We will hold makeup classes at the same time tomorrow, Friday, June 7. We are Swimming in the rain! Hey All! Just a reminder that we WILL swim even if it rains :) We have the temperature on the pool bumped up so it's toasty warm. We will cancel only if we have thunderstorms or high winds (or ridiculous rain like last night!). I will be in the pool and can't answer my phone from 3 - 5:30 so if you need to call, call my mom, Cindy, 208-713-8113. Between 5:30 - 7:00, you can call me! Cathy (208) 914-0045. Even if we have to cancel one class, we will usually still swim the rest! So dress warm and bring umbrellas for poolside :) See you! Be sure to include your phone number the name(s), age(s) and level(s) of the people you are registering and what dates and times you want and I'll send you back a confirmation email that will have all the other information you should need. You can also email me to request to be put on our waiting list in case of cancellations. Let me know which sessions and times you're available (i.e I can do any of the first 3 sessions any time except 12 - 3). We look forward to swimming with you this summer!